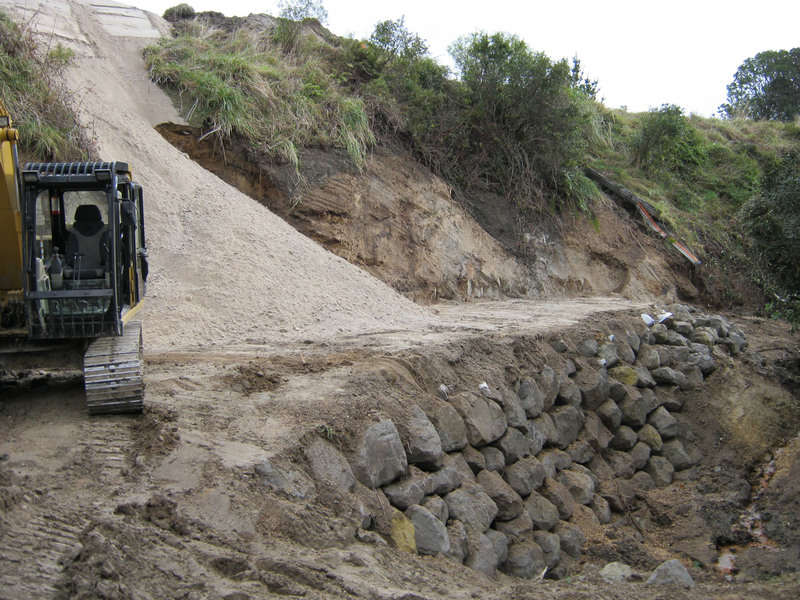 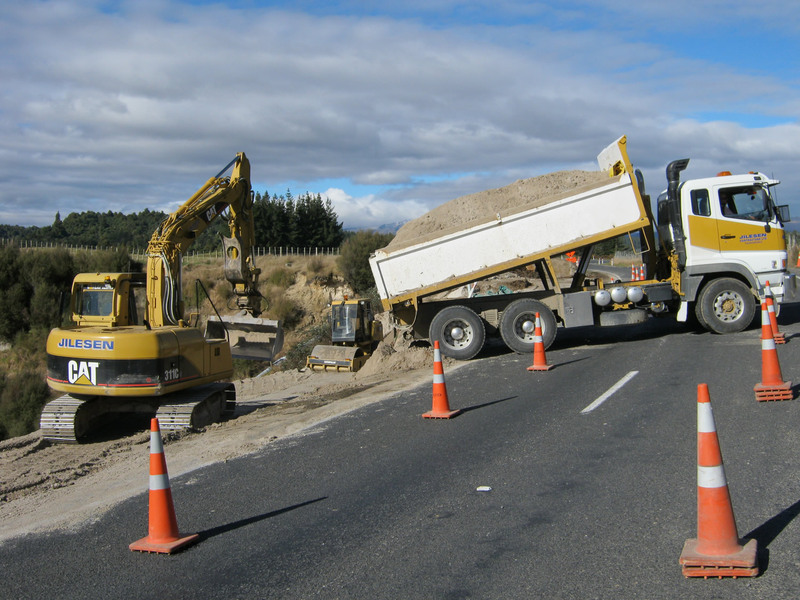 Jilesen Contractors are called in on numerous occasions in the Ruapehu area to help with roading projects and repairs. 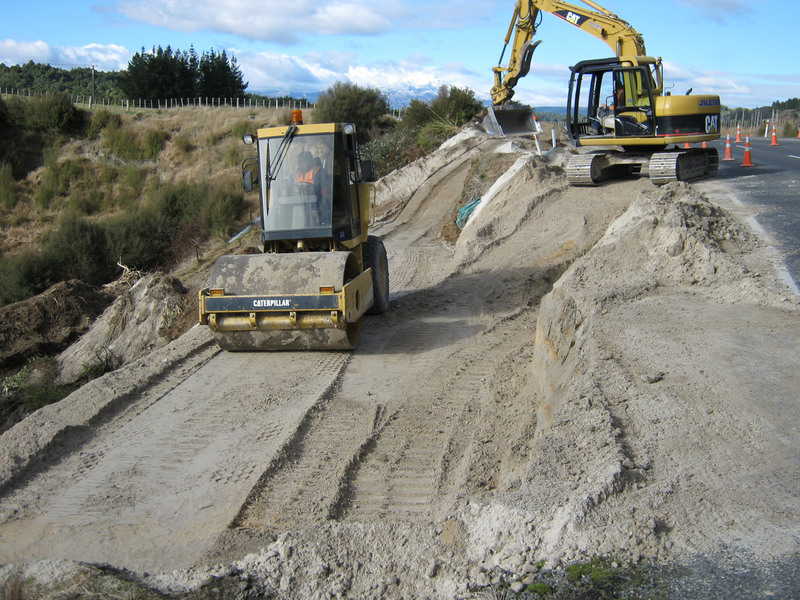 The clients that request services from Jilesen’s are the local District Council, Transit New Zealand, other earthmoving companies and roading contractor companies that win the contract work in the Ruapehu District. 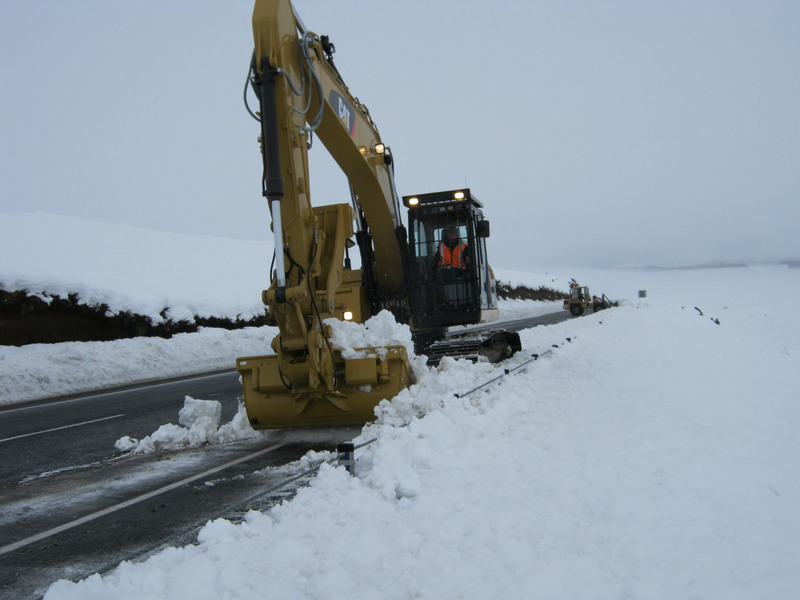 The Ruapehu area is a large area to manage in terms of roading and our roads are subjected to severe temperature changes and lots of traffic throughout the year. 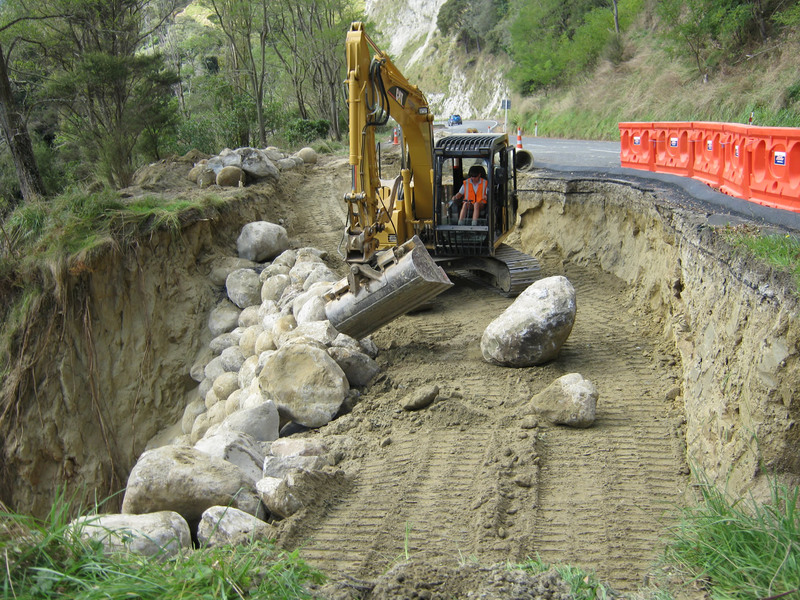 The maintenance requirements of our roads is very demanding and a number of contractors are involved to keep these maintained throughout the year. 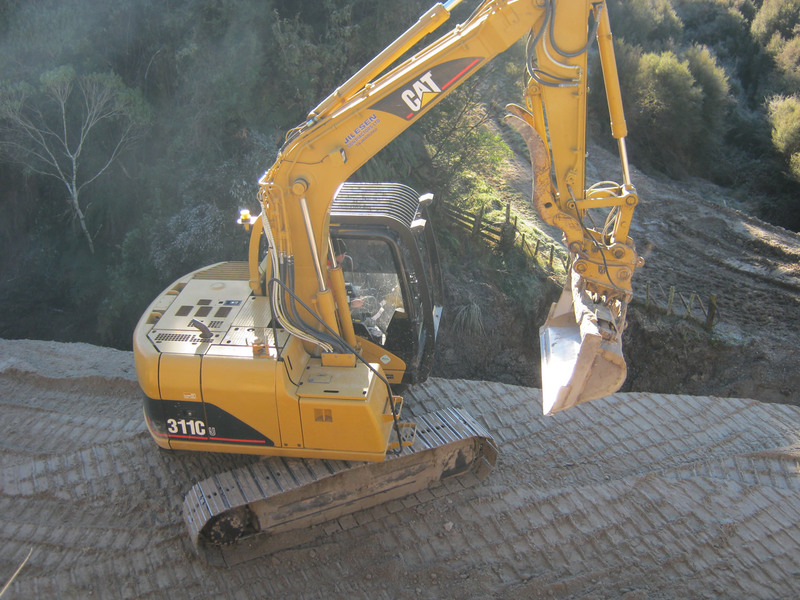 Jilesen’s have a strong track record in the road maintenance and road repairing area and this keeps us very busy either as primary contractor or sub-contractor. 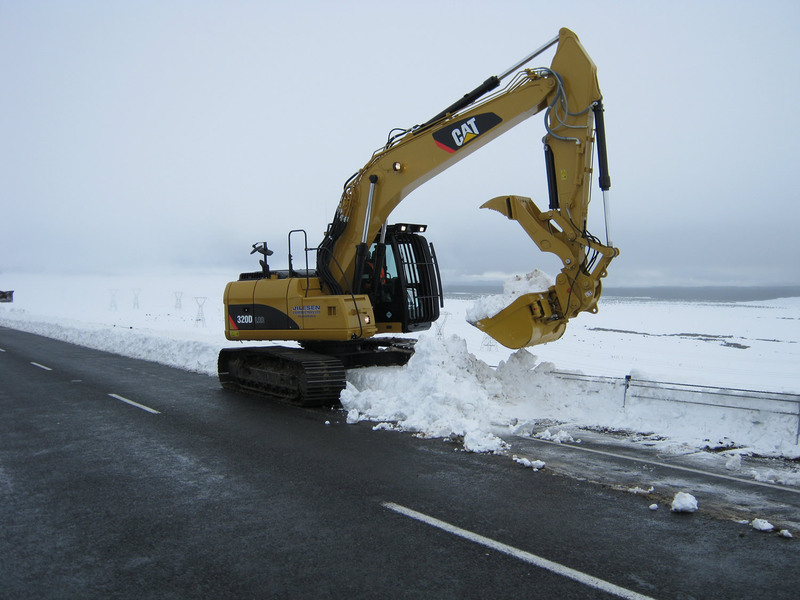 We are happy to work on our roads in any shape or form. 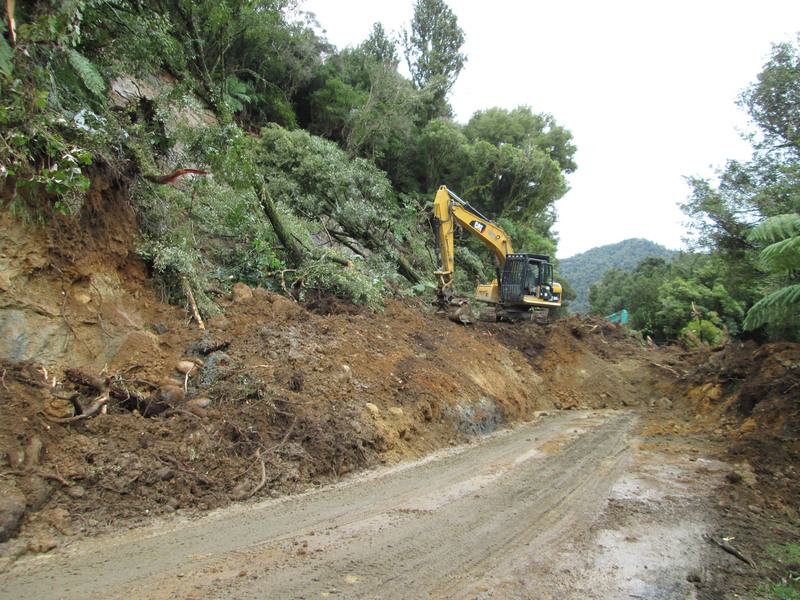 We are called upon on many occasions to undertake new road development in our area, from farm and country roads to residential roading. 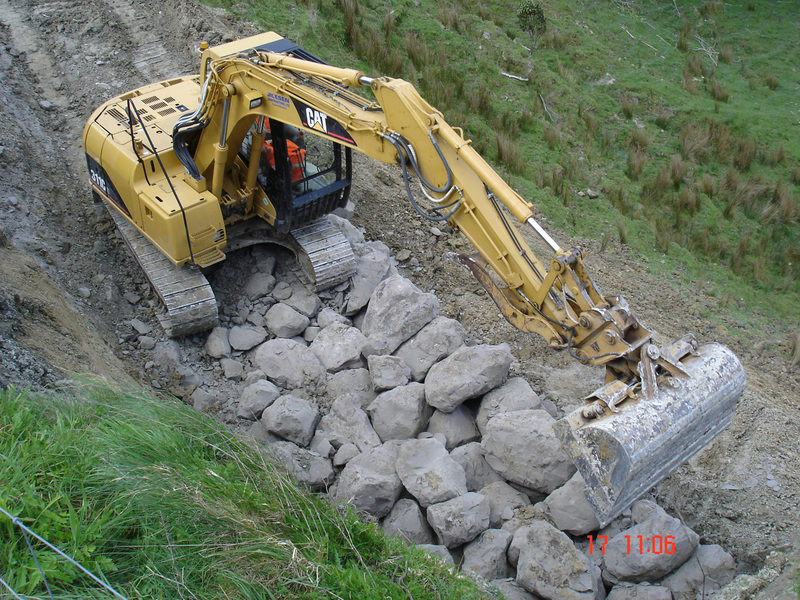 Due to the Jilesen group also owning King Country Quarries, we have access to a large supply of quarry metal for our roads, river banks repairs and many situations where hard metal is required. 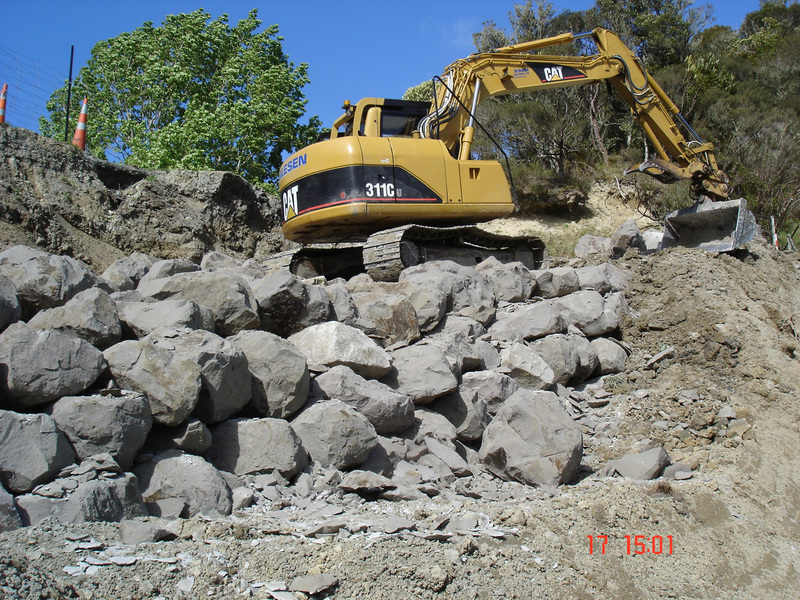 We also have a transport operation that we use to carry this metal to and from any roading projects.